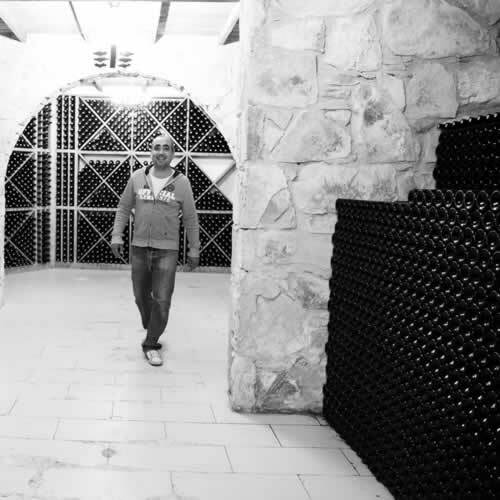 Both Loukia and brother Angelos Tsangarides have been passed the mantle of responsibility by their father to ensure the winery continues to thrive, and so delight the palettes of those aficionados eager to relish their selection of award winning wines. 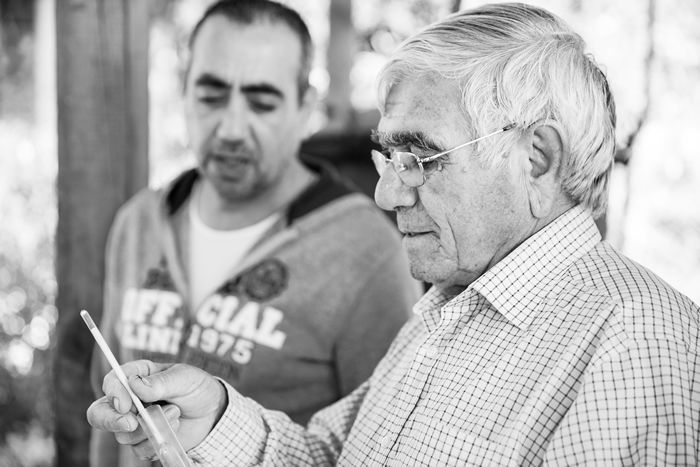 With such a solid history of wine running through their veins it is clear the Tsangarides winery is en-route to opening up yet more 'wine frontiers' as they face the ever changing challenges of modern winemaking. 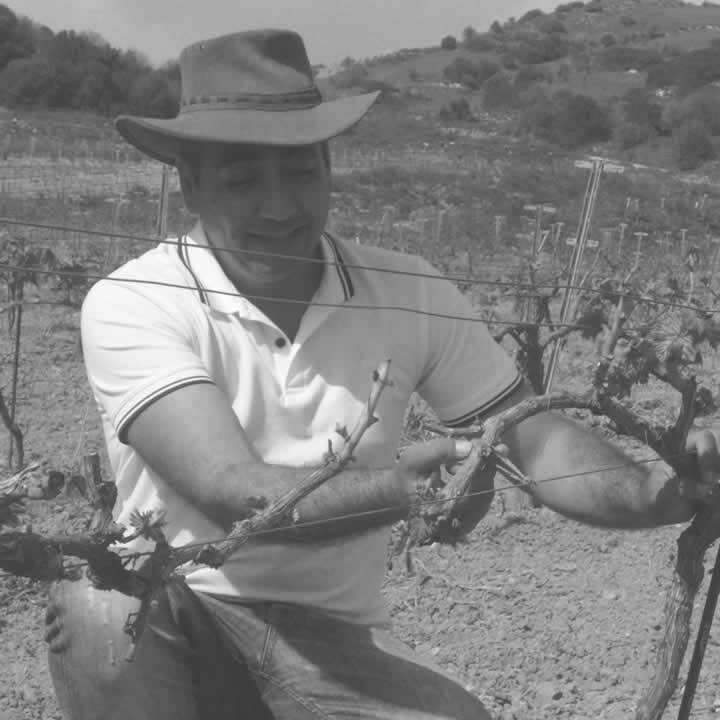 The Tsangarides heritage is one that has enormous respect for the craft as a living breathing art, with the vines being both their livelihood as well as their passion.